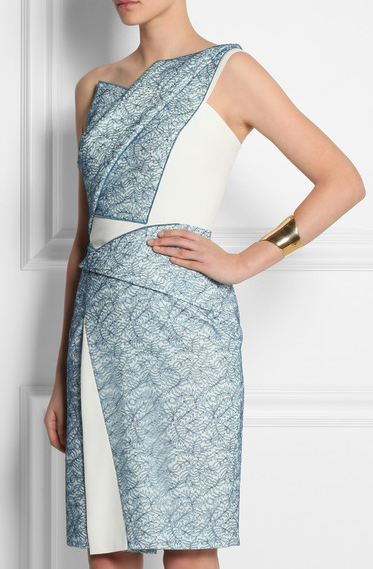 Stand out from the crowd in this Chantilly lace and stretch-crepe dress from Roland Mouret. Available for worldwide shipping from Net a Porter. This entry was posted in Dresses and tagged Chantilly lace, crepe dress, Net a Porter, Roland Mouret. Bookmark the permalink.